The meridian 5° east of Greenwich is a line of longitude that extends from the North Pole across the Arctic Ocean, Europe, Africa, the Atlantic Ocean, the Southern Ocean, and Antarctica to the South Pole. 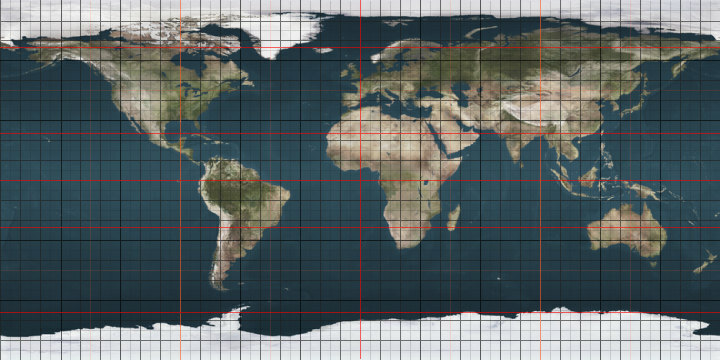 The 5th meridian east forms a great circle with the 175th meridian west. Several islands, including Bremangerlandet, Sula and Sotra, and the mainland. Entering at Vågsøya in Sogn og Fjordane. Exiting south of Telavåg in Hordaland. Passing through the Provinces of Antwerp, Limburg, Flemish Brabant, Walloon Brabant, Liège, Namur and Luxembourg. The meridian 20° west of Greenwich is a line of longitude that extends from the North Pole across the Arctic Ocean, Greenland, Iceland, the Atlantic Ocean, the Southern Ocean, and Antarctica to the South Pole. The 20th meridian west forms a great circle with the 160th meridian east. The meridian 5° west of Greenwich is a line of longitude that extends from the North Pole across the Arctic Ocean, the Atlantic Ocean, Europe, Africa, the Southern Ocean, and Antarctica to the South Pole. The meridian 175° west of Greenwich is a line of longitude that extends from the North Pole across the Arctic Ocean, Asia, the Pacific Ocean, the Southern Ocean, and Antarctica to the South Pole.